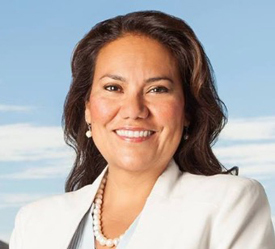 Let's help make Veronica Escobar the first Latina member of Congress from Texas. Escobar is running for Congress from Texas' 16th congressional district, a seat currently by progressive Beto O'Rourke, who is running for Senate against Ted Cruz this fall. Escobar is great on all the issues we care about: immigration, health care, LGBT rights, the minimum wage, women's issues, child care, paid leave, equal pay for women and more. She's just a great overall candidate, and that's why she's made our list of top AMERICAblog Action endorsements for 2018.